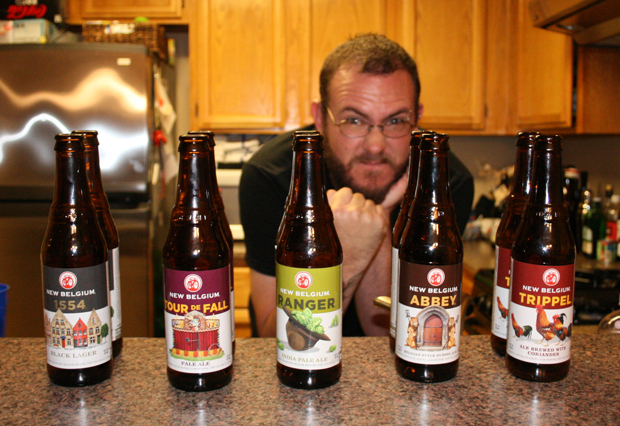 Four hoppy beers from listener Sean Grogan and one from Jack Stahl make up the best episode we’ve had in a while. Anastacia wrestles with expectations, Grant voice betrays him, Rubio is fat, and Mike battles a lion-shaped ghost from his past. 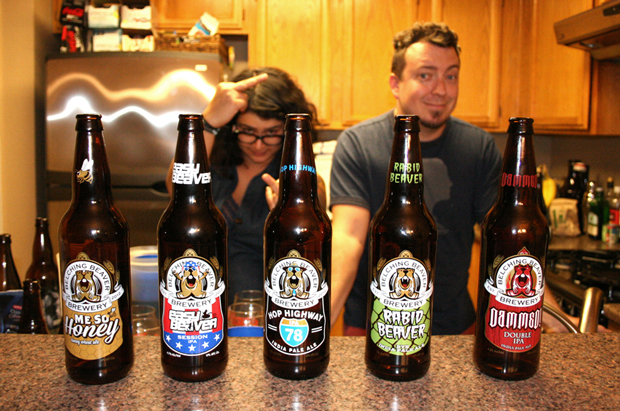 Listener Haig Pilavgian gave us a lineup of beers from Belching Beaver that made us fight, scream, and question each others judgement. Mike is happy, Anastacia threatens to quit, Rubio is a dictator, and Grant bares his fangs. Hang on tight. Fort Collins’ own New Belgium has been making beer since the early 90s, and has since become the 3rd largest craft brewery in the US. 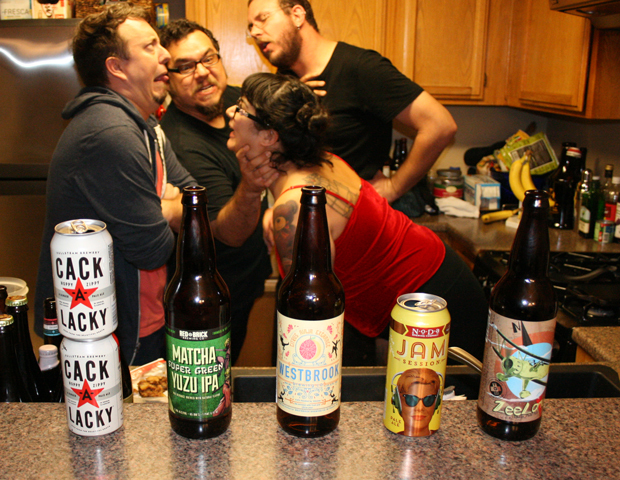 Join us as we taste 5 of their beers, and say mean things to each other. 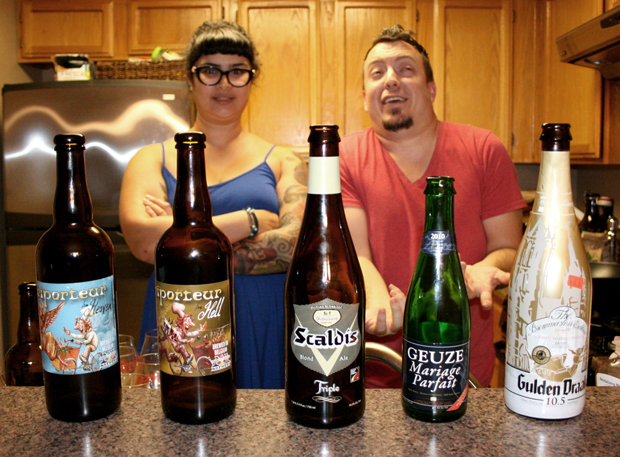 In this episode, Belgium gets us drunk. Rubio and Mike especially. Grant is fired more than once, and Anastacia exposes and ejects an imposter in the lineup.